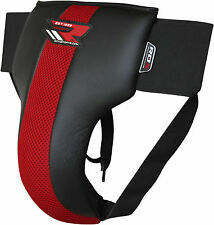 Fairtex Shin Guards, MMA Muy Thai Kickboxing. Size XL. Condition is Pre-owned but like new! Never used. I was going to work out at a gym then decided I couldn’t because of work hours. SALE - BUY MORE & SAVE MORE! FREE WORLDWIDE SHIPPING! 1 x double side mouthpiece with plastic box. 1 x single side mouthpiece with plastic box. 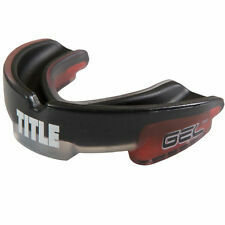 protect your teeth when you play football, basketball, boxing, martial arts, amd other rough sport. groove shape surface of the teeth, handy keep breathe smoothly and affects the protective effect of teeth during exertion. Adjustable head provides a customized fit. 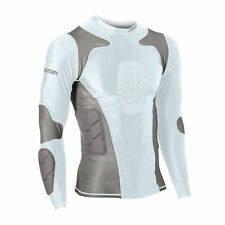 - Lightweight design brings greater flexibility. 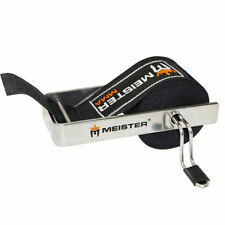 Slip them on before your workout session to give you ankles support and protection. They are great for barefoot activities to help prevent ankle rolls, or can be worn with shoes for extra support. 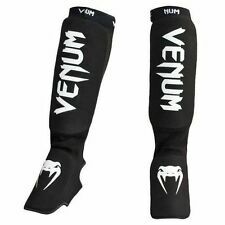 Style:Elastic Muay Thai Ankle Supports. 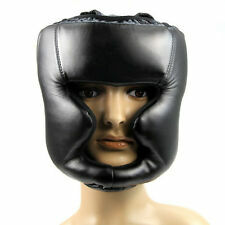 Suitable for boxing,football or basketball athletics,and also those who will grind their teeth when sleeping! 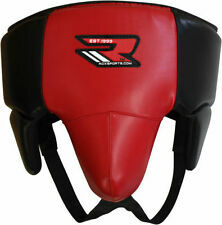 Excellent for Boxing, Kicking, MMA, Fighting, Muay Thai, Sanda, Taekwondo, Fire Fighting, Jiu-Jitsu and other vigorous exercises. 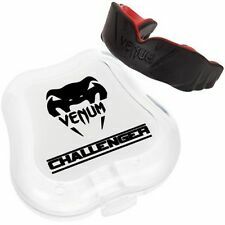 Adult Mouth Guard Silicone Tooth Protector Mouthguard For Boxing Football Sport. 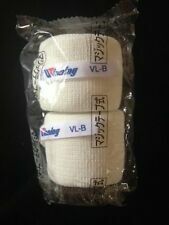 Excellent for Boxing, Kicking, MMA, Fighting, Muay Thai, Sanda, Taekwondo, Fire Fighting, Jiu-Jitsu and other vigorous exercises. heating snap-in design, more fit shape of users' teeth and the mouth guard can reach the rear molars, to provide complete protection.